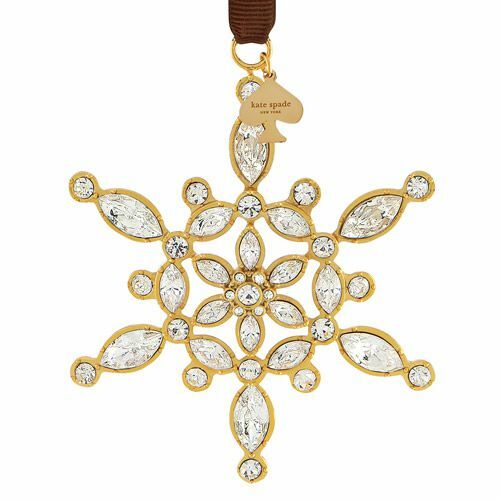 The Bejeweled Ice Queen Snowflake Christmas Ornament from kate spade new york is simply dazzling. 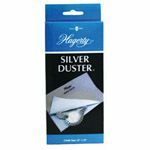 The gold plated snowflake adorned with sparkling gems will be queen of all ornaments on your tree this year. 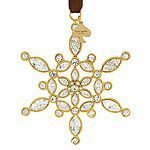 The Bejeweled Ice Queen Snowflake Christmas Ornament features a brown grosgrain ribbon for hanging and a kate spade new york spade shaped hang tag. 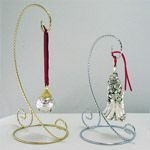 This ornament measures approximately 3-1/4 inches and is gift boxed. 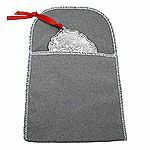 This ornament has sold out and we have no stock remaining.